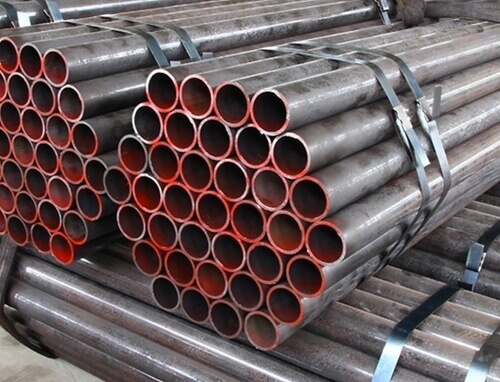 Hot Finished CHS Pipe in Mumbai, Hot Finish Circular Tube, Carbon Steel Hot Finish Circular Hollow Section, Hot Formed Structural Circular Section, Hot Finish Round Pipes, Hot Finish Round Tubing Suppliers. 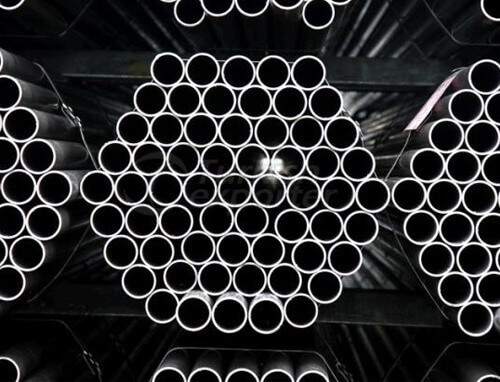 Hot Finish Mild Steel Circular Hollow Section Exporters, Hot Finished Circular Pipe, BS EN 10210 Hot Rolled CHS Tubes Distributors in India. 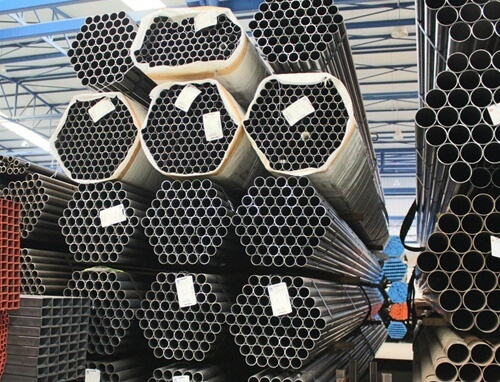 Hot Finished Structural Hollow Circular Section, Hot Formed ERW CHS Pipes Stockists, Hot Finish Welded Circular Section Tubes, Seamless Hot Finish Circular Hollow Tubing in Mumbai, India. What is Hot Finish Circular Hollow Section? 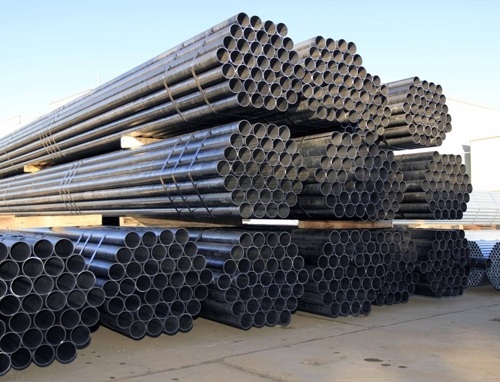 If you are looking for hollow sections at lower cost and high features than hot finish or hot formed circular hollow section is mostly used for structural and mechanical applications and is suitable for your need. This hot form hollow section is easier to bend as compared to cold formed hollow sections. 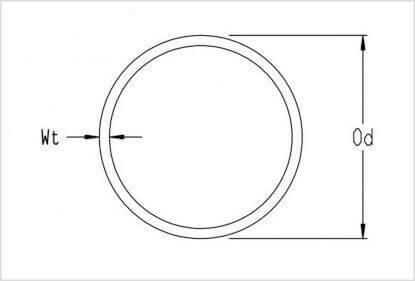 These hollow sections are used in designing of curved frames. These hot finished hollow sections products offer lighter, stronger and more amazing solutions combined with other enhanced aesthetic appeal. 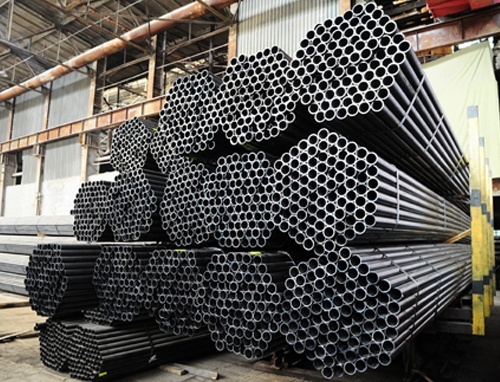 The size of these hollow section pipes and tubes varies from 21.3mm and 508 mm. The thickness lies from 2.5mm to 20mm in the larger sections. The available grades of these hot form sections are S355J2H. 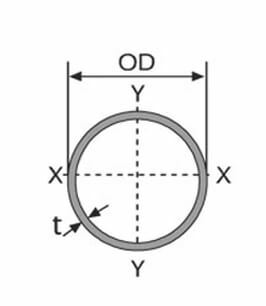 There are many companies are avail online which offers hot finish circular hollow sections at standard lengths or they can cut length as according to your order. These hot finished hollow sections are designed mainly from fine grain steel for better performance. The product has yield strength 355 N/mm2 and allows higher fabrication factors and has lighter structure and it is cost saving material to invest in your any kind of structural and constructional projects. The strength and weldable quality is good and is fully stress relieved with uniform mechanical properties. 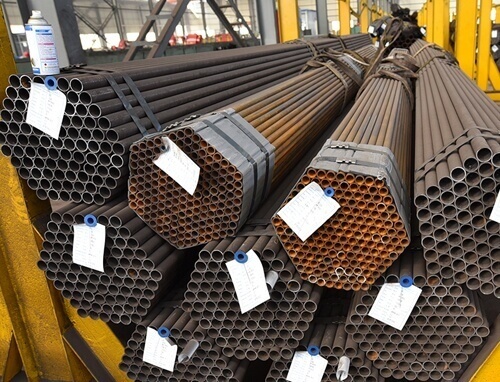 These hollow section pipes and tubes are used for critical applications where failure simply is not an option. This hot formed circular pipe is suitable for low-temperature applications and is the fully certified product. 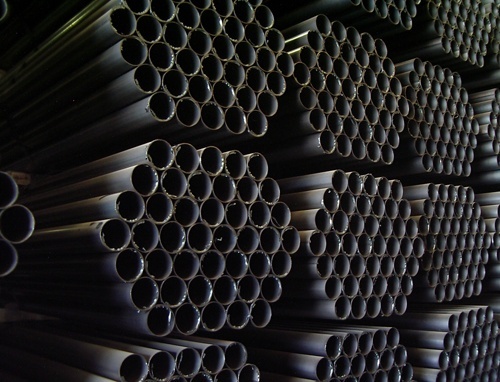 These are the few features and benefits of circular hollow section pipes. Jaipur, Visakhapatnam, Bogota, Lagos, Perth, Hanoi, Chandigarh, Ahvaz, Karachi, Colombo, Granada, Ulsan, Ahmedabad, Courbevoie, Sharjah, Pimpri-Chinchwad, Montreal, Busan, Chennai, Rajkot, Melbourne, Navi Mumbai, Vung Tau, Indore, Toronto, Jakarta, Jeddah, Hyderabad, Doha, Madrid, Dallas, Houston, Caracas, Santiago, Thiruvananthapuram, Aberdeen, Coimbatore, Ernakulam, New York, London, New Delhi, Thane, Ankara, Pune, Bhopal, Kolkata, Istanbul, La Victoria, Howrah, Los Angeles, Mumbai, Petaling Jaya, Kanpur, Jamshedpur, Al Jubail, Noida, Ranchi, Baroda, Calgary, Geoje-si, Port-of-Spain, Lahore, Surat, Cairo, Manama, Chiyoda, Hong Kong, Singapore, Brisbane, Edmonton, Faridabad, Haryana, Rio de Janeiro, Nagpur, Gimhae-si, Riyadh, Tehran, Milan, Seoul, Dammam, Moscow, Kuwait City, Bengaluru, Mexico City, Bangkok, Nashik, Ludhiana, Atyrau, Algiers, Vadodara, Kuala Lumpur, Al Khobar, Sydney, Muscat, Abu Dhabi, Secunderabad, Gurgaon. Philippines, India, New Zealand, Belarus, Gambia, Nigeria, Canada, Jordan, Spain, Poland, Gabon, Oman, Bahrain, Sweden, Russia, Bhutan, Mexico, Ukraine, Turkey, Trinidad & Tobago,Tunisia, Peru, Indonesia, France, China, Puerto Rico, Switzerland, South Korea, Azerbaijan, Netherlands, South Africa, Afghanistan, Nepal, Bolivia, Qatar, Yemen, Nigeria, Austria, Chile, United Kingdom, Lithuania, Australia, Czech Republic, Libya, Malaysia, Belgium, Kazakhstan, Costa Rica, Ecuador, Japan, Serbia, Vietnam, Italy, Mongolia, Thailand, Poland, Tibet, Iran, Hungary, United Arab Emirates, Chile, Hong Kong, Bangladesh, Norway, Greece, Iraq, Mexico, Brazil, Macau, Zimbabwe, Taiwan, Sri Lanka, Lebanon, Colombia, Pakistan, Kenya, Denmark, Algeria, Iran, Venezuela, Kuwait, Portugal, Romania, Saudi Arabia, Finland, Slovakia, Bulgaria, Singapore, Estonia, Ireland, Argentina, Egypt, Germany, Angola, Ghana, Namibia, United States, Israel, Morocco, Croatia. JF Engineering Products LLP is a leading Distributors, Dealer, Stockists, Stockholder, Suppliers, Provider, Manufacturer, Importer, Wholesaler, Traders, Exporters ready inventory stocks of Hot Finished Circular Hollow Section, Hot Finish CHS Pipe, Hot Finish CHS Tube, EN 10210 Hot Finish Circular Hollow Sections in Mumbai, India. 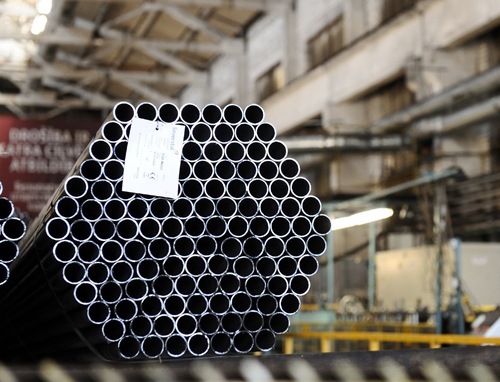 Provide technically sound solutions & create additional value in mutual interest with our customers resulting in being a preferred manufacturer within the Hollow Section Pipes and Tubes sector. Our industrial solutions are used in over 150 countries supporting millions of customers in the domain of construction, mechanical, structural metal profiles, heavy engineering etc.